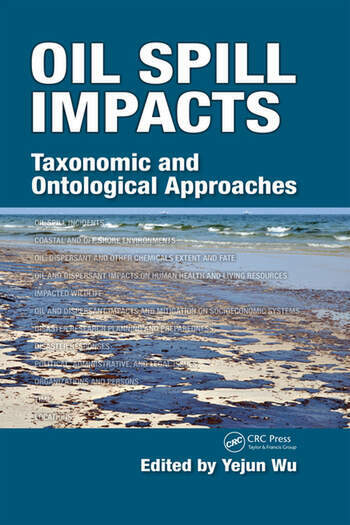 Starting with the 2010 Gulf of Mexico Deepwater Horizon oil spill incident, Oil Spill Impacts: Taxonomic and Ontological Approaches chronicles a timeline of events that focus on the impact of oil spills and provides an understanding of these incidents using a number of approaches. The book includes an interdisciplinary oil spill taxonomy, an oil spill topic map, and highlights information–organization tools, such as indexes, taxonomies, and topic maps that can be used to connect information resources with concepts of interest. The topic map combines the function of ontology with the function of organized information resources, and contains thousands of concepts and their relationships extracted from approximately 300 documents stemming from various academic conference presentations, journal articles, news reports, and web pages. Divided into four parts, the book begins with a brief introduction of the Gulf of Mexico Deepwater Horizon oil spill events followed by a breakdown of the taxonomy concepts distributed into categories and their subcategories. The book then describes the oil spill topic map separated by concepts, relationships, and references. The book serves students, teachers, and researchers interested in oil spill issues, oil spill incidents, and addresses their impacts that involve coastal and marine environmental sciences, biological sciences, chemistry, disaster management, geology, sociology, and government policy. Yejun Wu earned his PhD in information studies from the University of Maryland, College Park, in 2008. He was an information analyst and associate research professor at the Institute of Scientific and Technical Information of China. He is currently an associate professor in the School of Library and Information Science at Louisiana State University, Baton Rouge. His research areas include information retrieval systems and knowledge organization systems. He has been a program committee member and reviewer of several international conferences and workshops in his field. He serves on the editorial board of Online Information Review and The Electronic Library. "… extremely valuable to students and novices in the oil spill community." "… an entirely new approach to the study of oil spill effects on the environment. The approach is a unique approach using a system of taxonomy and ontology to describe the effects of oil spills." 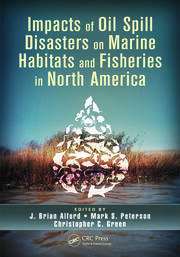 "For those involved with oil spills in the coastal marine environment, this book is an essential reference. The amount of time and experience that went into its compilation must have been enormous. The book should thus be flagged as a must have for those charged with dealing with aspects of oil spills, whether working in government and private industry. The Deep Horizon incident is ample proof that such a book was much needed in 2010. Thanks to the efforts of these tireless researchers, considerable information has been collated in a useful manner. 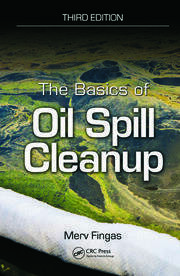 This book is thus highly recommended as an essential, practical guide for addressing oil-spill impacts." "…an extremely useful reference for all those interested in the topic for whatever reason."